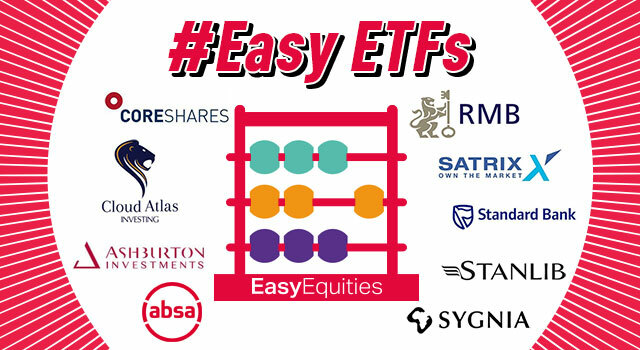 With 73 ETFs available on the JSE, all in different shapes and sizes it may feel tricky choosing which one is right one for you. With this blog we hope to make it easier to understand the different types of offerings! Research from Intellidex is included for most ETFs available on the EasyEquities site. Providers Fact sheets are included. The Total Expense Ratios (TERs) for each ETF is shown (as at June 2018). 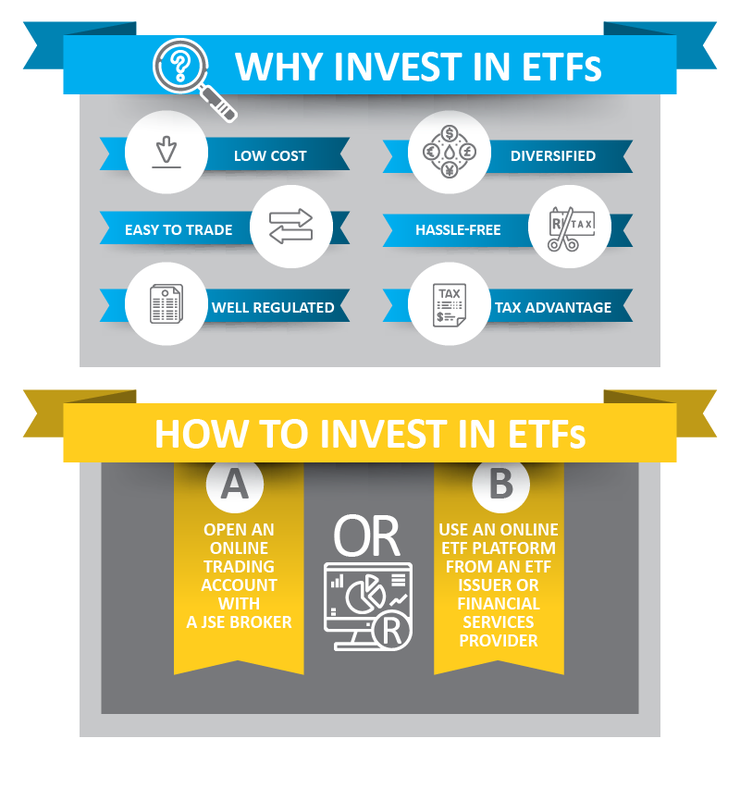 Total Expense Ratios (TERs) Measure the costs of operating the ETF portfolios, including the management fees and costs of the issuing company. 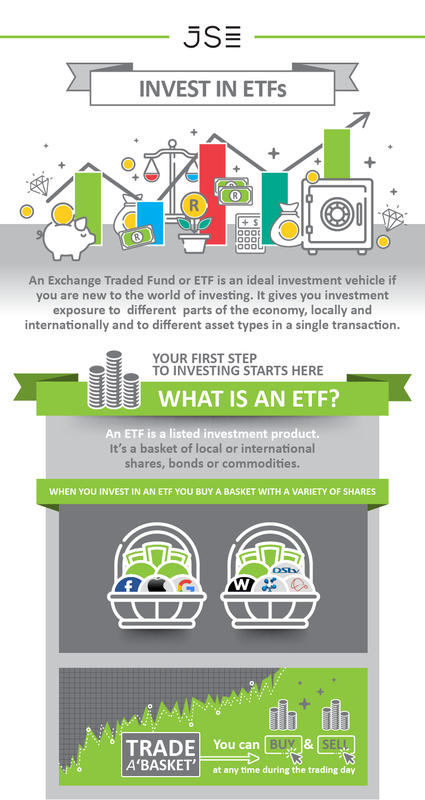 The TER is included in price of the ETF product and is not paid directly by the investor.